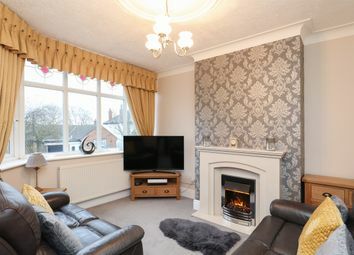 This superbly presented & well maintained three bedroom semi detached house is situated in the sought after suburb of Greenhill. 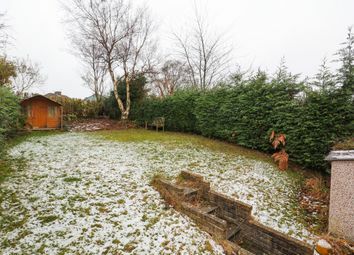 Occupying an elevated position with far reaching views, the property offers 1026 sq. 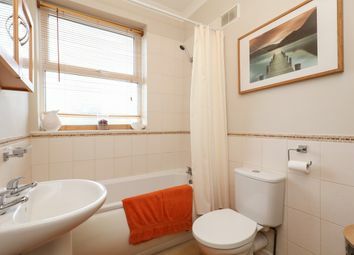 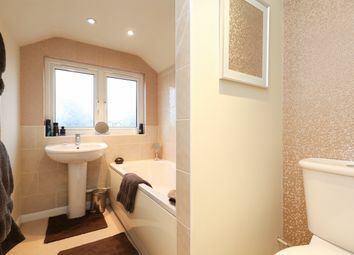 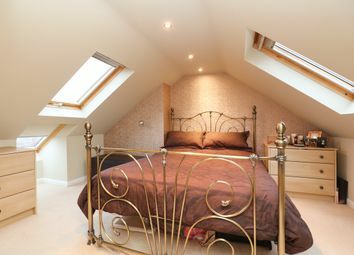 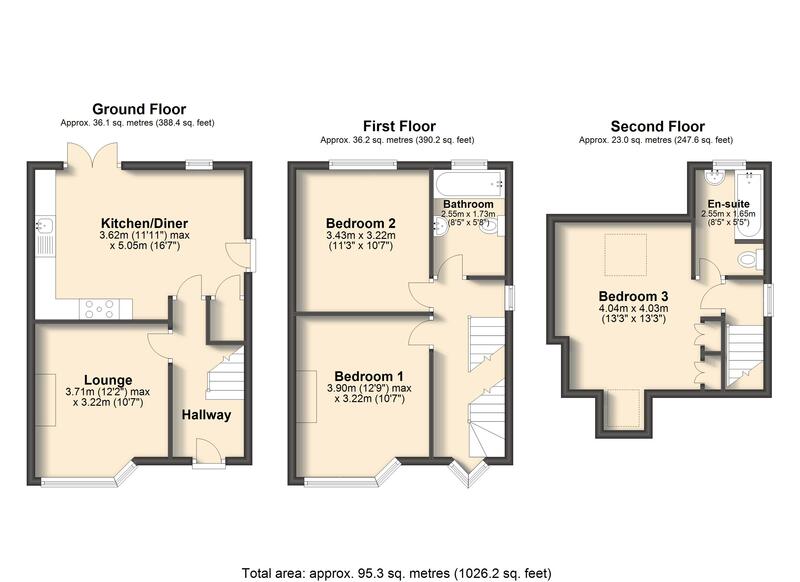 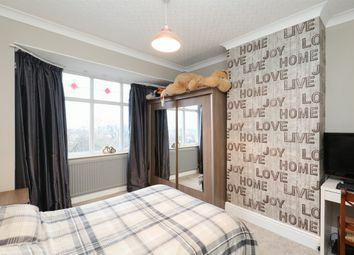 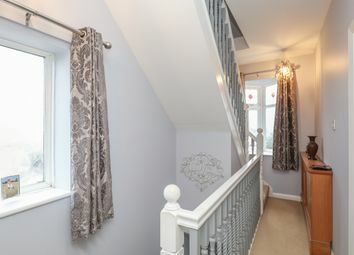 Ft. Of accommodation set across three levels including a full loft conversion with en suite. 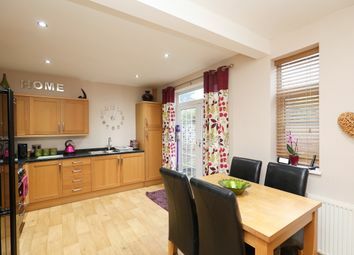 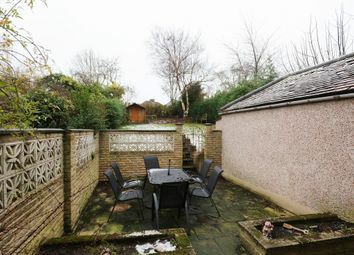 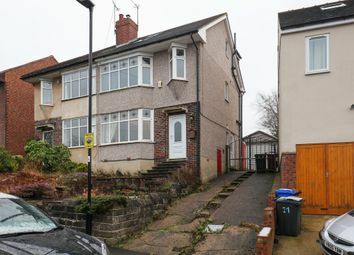 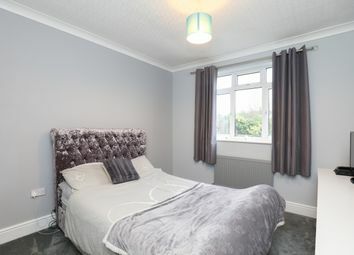 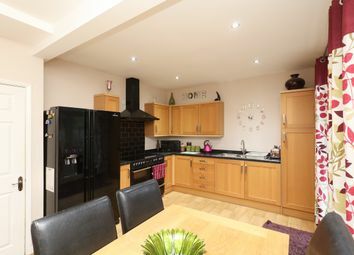 Likely to be of interest to families, the property provides well proportioned living space, double bedrooms throughout and gardens to the rear. 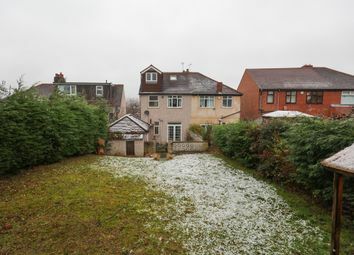 Well placed for local shops/amenities and transport links.